WEIGHT 900 LBS. PR CU. YD. Remember if product is wet the load will be even heavier. This item is available in our Camarillo and Saticoy locations. 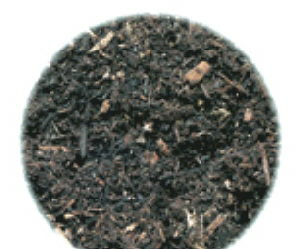 Economix is a proprietary blend of rich organic content and soil conditioner that can be used in all types of soil: sandy, clay or sandy loam topsoil. Professional landscapers prefer Economix because it works into native soils with relative ease and economy. Best results are achieved when mixing with native soils to a depth of at least 8" before planting. * Please call us with any questions about our economix per scoop in Camarillo, Simi Valley, Oxnard, Santa Paula, Saticoy, and Ventura County.